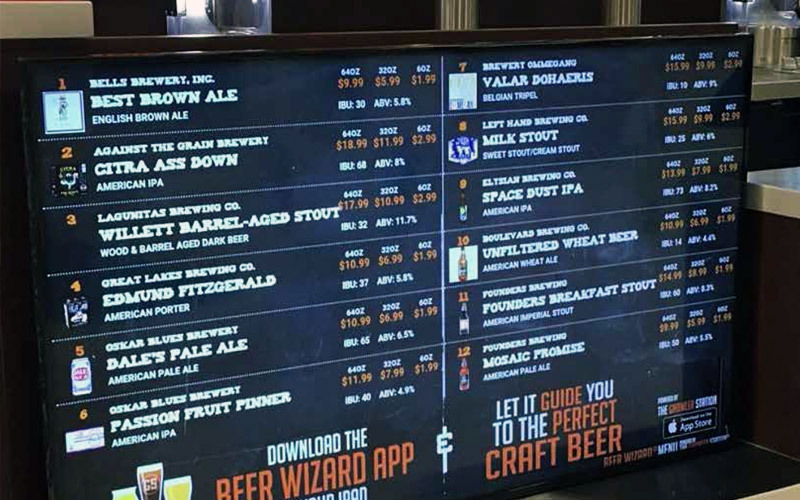 Beer Wizard Menu Connect displays your full menu of beers allowing your customers to expand their knowledge of every beer on the menu. 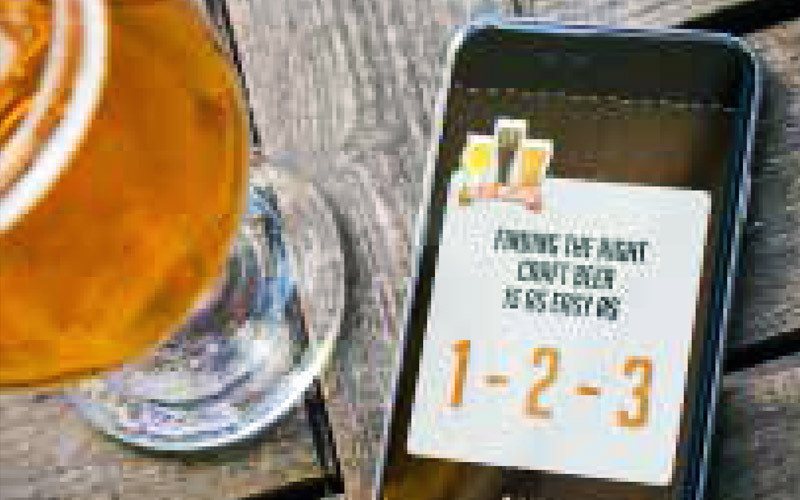 The easy to use app allows customers to scroll through the menu of beers, and simply select a beer to learn the features of that beer. 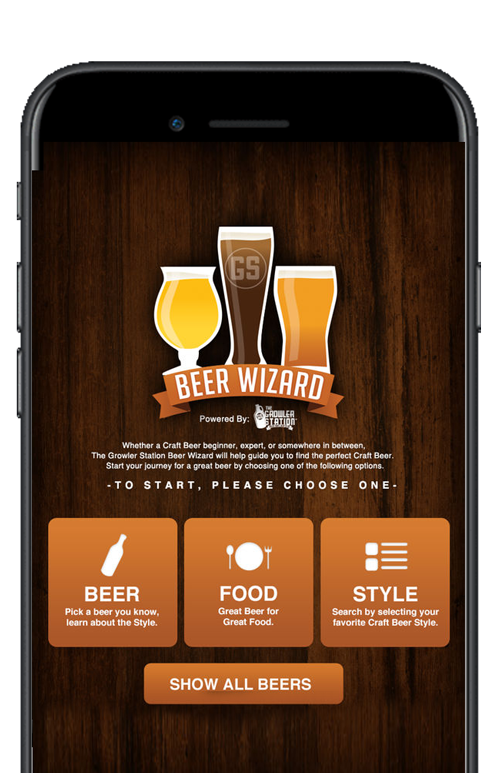 Features include the breweries specific beer’s description, ABV %, IBUs, style, & food pairing. 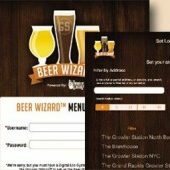 Educate your customers with detailed descriptions of each style based on the Brewers Association’s Style guide. 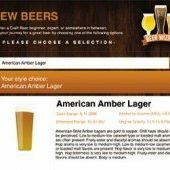 Search for a beer by style, food pairing, bitterness, alcohol content, and color. Automatically update the database in the background as the app is running. 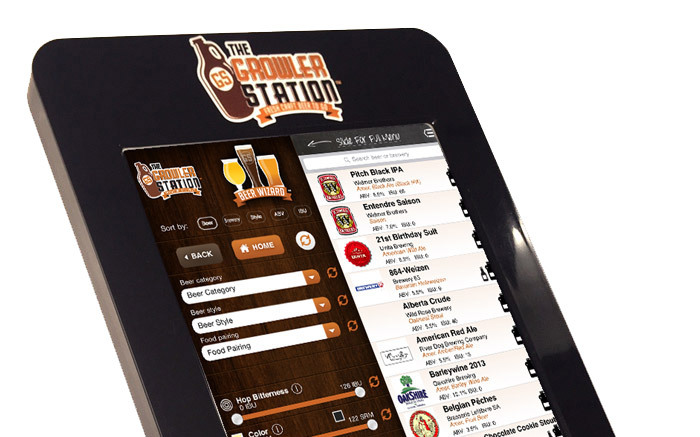 Customers can search both your draft and packaged beer right in the GS branded iPad station. Show all sizes and prices with a simple “slide” function within the app. 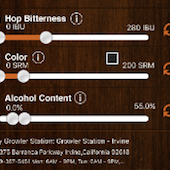 You can also add custom tasting notes through our back-end that will display within the app on the “Beer Details” page. 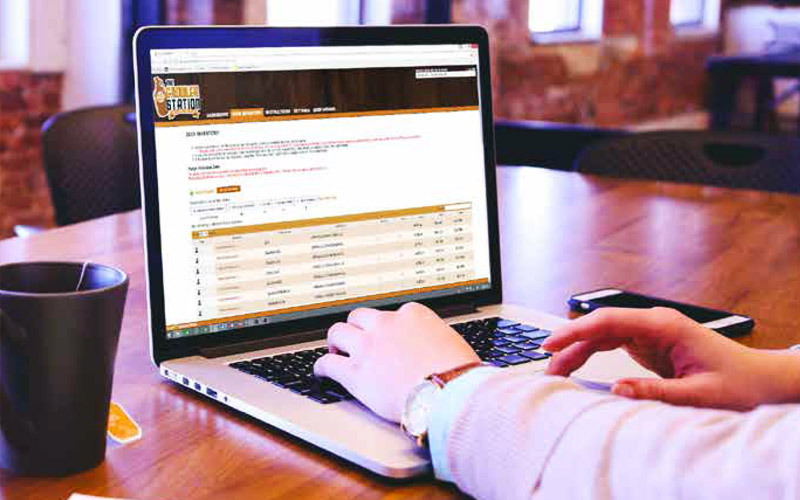 Create an amazing in-store experience. 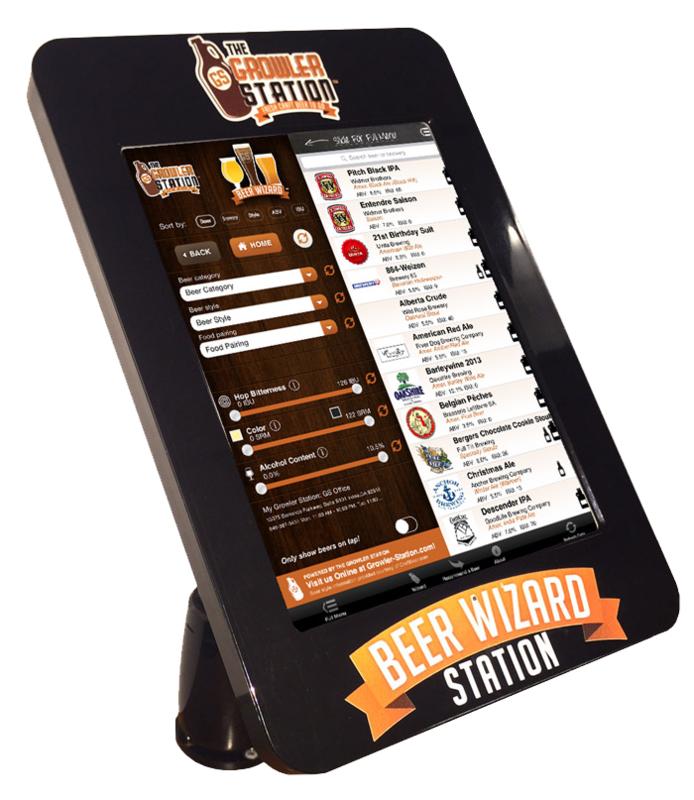 Update your in-store digital menu directly from any device with your own company specific username and password.